Although Microsoft has done fantastically to bring its Xbox brand of console from nowhere to market leader in less than a decade, the Halo franchise has had a big hand in proceedings. It was the first title to release along with the original Xbox console, and with Halo 4 set to arrive this fall, the buzz about the title is still as prevalent as ever. Of course, Call of Duty has ben the biggest selling over the past few years, and gamers will also be looking forward to Black Ops II later on this year, but with so much time, effort and anticipation having encircled the creation of Halo 4, one suspects the Xbox 360 exclusive will be a tad bit more. 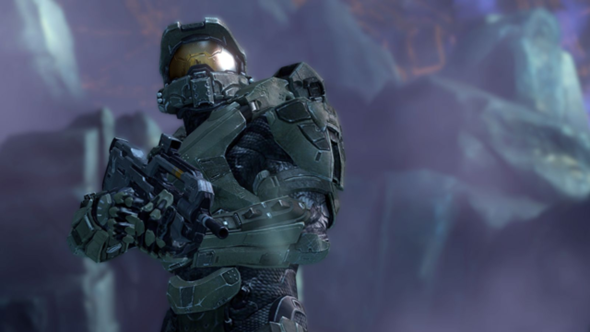 As you can see, the video covers everything from recording the soundtrack (a very significant part of the Halo experience), to filming the motion capture – allowing characters to move in a realistic fashion. You get to see the programmers and developers unleashing their creative genius, and also how the weapon noises are created and recorded.